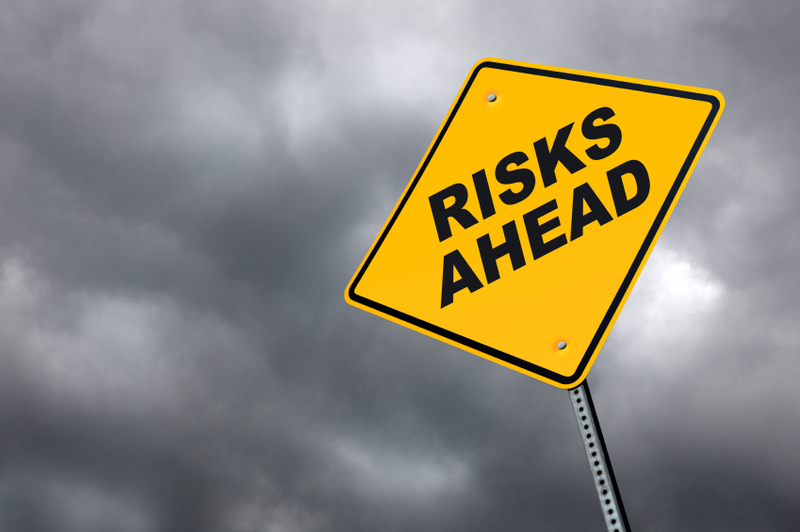 What’s the riskiest part of building any business big or small? Scaling… This is where you turn a more developed idea into something for the masses. You go from a handful of test customers to thousands, hundreds of thousand, or millions of users. Will the new business idea actually survive in the marketplace? And by survive I mean one thing; Make Money. Will it generate more revenues than it costs to keep the new business or business unit operating? 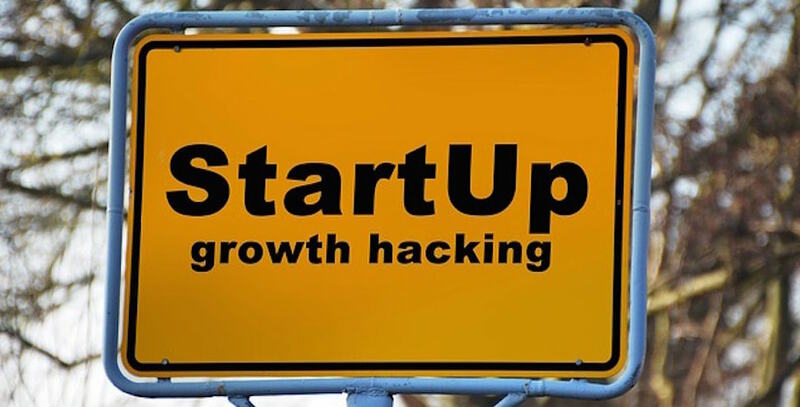 In a start up the scrappy team will do what is needed to verify they have a concept really ready to scale and if it fails they can pivot to something a little different. Maybe in the worst case the startup company flounders and disappears. Most startup teams can walk away from failure intact and will probably start something new pretty quick. They learn from the failure and come back with an immense amount of valuable and practical experience. And hopeful will not make the same mistakes again. But in a big company on the hunt for new innovation and growth opportunities a scaling phase disaster can cost someone their cushy corporate job including all the perks and essentials like family health insurance, generous retirement plan, and use of the corporate jet. The stakes are much higher for a big company team because as we all know it is more painful to lose something you already have than to gain something new. How many startup teams have a salary and perks buffet like someone working for a big company? So the first thing big companies can learn from Startups about scaling is to take the stigma out of potential failure. When a big company innovation team thinks they could be fired for stumbling there will be two big problems: (1) No one will want to innovate for fear of career damage and/or, (2) Those big company employees that step up to try to take the risks to innovate within the big organization may not be the best qualified to actually get the job done. Instead, CEOs and other big company leaders need to create a “reward for risk taking” environment (culture) where innovators are celebrated no matter how things work out. Win or lose the big company risk takers need to be protected within the company. Eventually those risks could pay off. Most big companies started with someone who took a big risk. I’m not saying failure should be the objective but failure should be tolerated or even celebrated as long as the team did everything in their power to assure a successful scale-up. What can an innovation team actually do to de-risk an innovation scaleup? Let’s face it, if your innovation is just going to stay in your garage, lab, coworking space, or head it will be pretty worthless. You can only see revenues and profits if the idea is scaled in the market. And even worse, if you spend your time or big company resources continuously fine-tuning the innovation idea to perfection you just might be working with something that could never scale. And while you take the time to endlessly fine-tune the innovation, your market may pass you by. I have a full Scaling Checklist with all the items essential to tell you when an idea is ready to scale, You can find it here on my Scaling Cheatsheet. 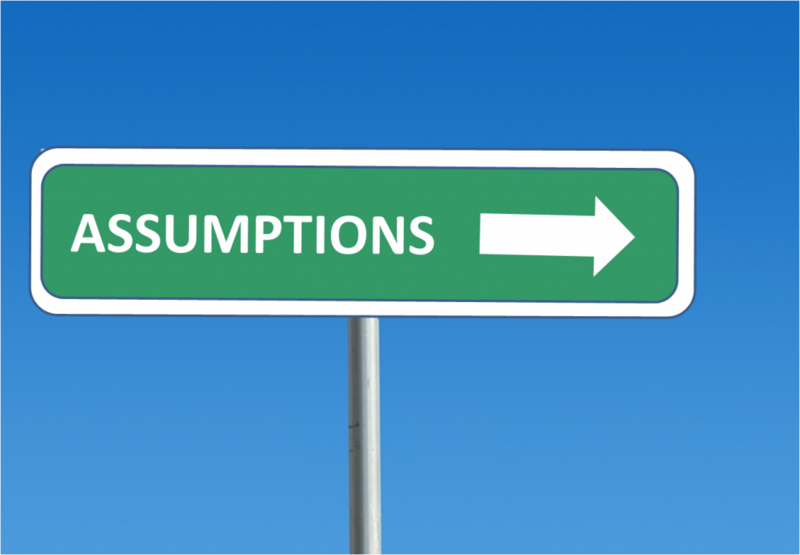 When you develop your innovative new product or service there are key assumptions that you make. For example, if you were on the Uber innovation team a key assumption was that people would use a smartphone app to summon a vehicle for their transportation needs. Remember, before Uber we would just walk to the corner and hail a taxi or phone our favorite Limo company to arrange for a ride. Would people actually use their smartphones to arrange a ride with a stranger? What are the key assumptions that must be true for your new product or service to actually gain a larger audience? Once you list those critical key assumptions you need to test them. I am not talking about some big, expensive, time consuming survey at this point. Big companies can learn from lean startups on how to quickly and cheaply test key assumptions. Mock up a prototype user interface on paper and see how ten people respond to the design. Go to your big company lunch room and do a one-question survey. For example… If you were traveling to a city you never visited before would you consider staying in a unique apartment with lots of space and a great view and a complete kitchen instead of a crowded, busy, hotel at twice the price? You guessed it… That’s a key assumption behind VRBO and AIRBNB. List your key assumptions, test them, and prove your new product or service might really have people that would pay for it. Quick and dirty tests like these can save you much grief later. If your key assumptions don’t test out it’s time to go back to the drawing board and pivot or scrap the idea. 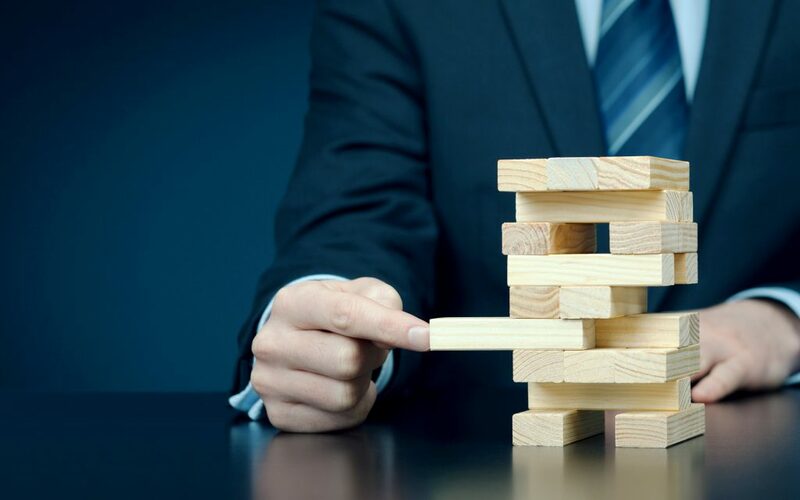 If big company innovation teams really think like fast-moving risk-taking flexible startups and upper management provides a supportive environment who knows what could happen? 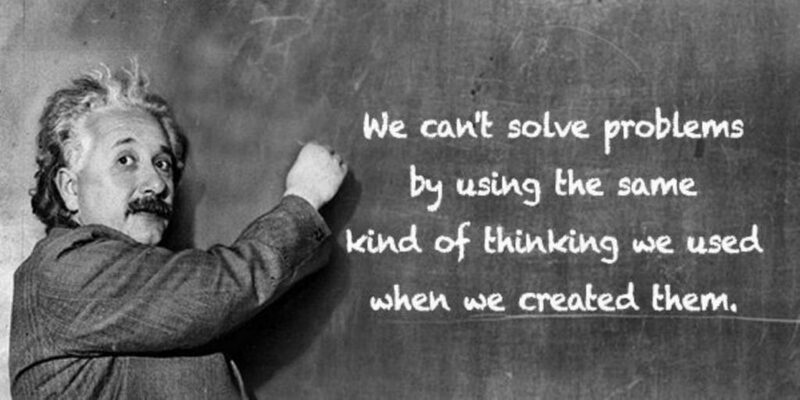 The answer is simple… Great things!